1. 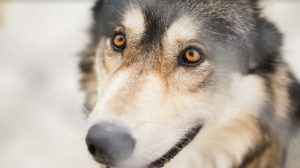 Support the work of Jim and Jamie Dutcher and their Living with Wolves Foundation. 2. Fight anti-wolf extremism by adopting a wolf today. 3. Join the Defenders of Wildlife and become and advocate for wildlife! 4. Get involved with the work of Predator Defense– helping people and wildlife coexist since 1990. 5. Stay up to date with the efforts being made for wolf conservation through Earthjustice.org.